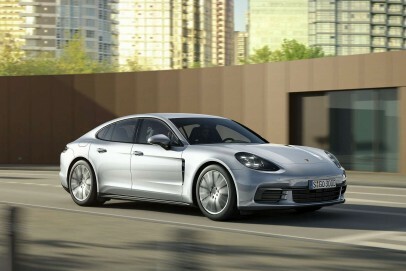 The Panamera has evolved. This revitalised version not only looks a whole lot smarter but is also bigger, more powerful and sharper to drive. 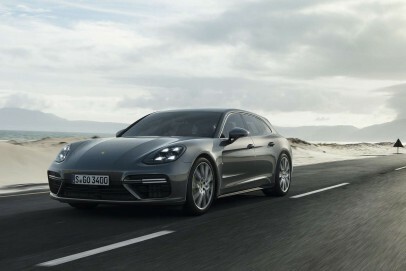 Porsche may not have got it right first time, but this latest car looks to be one formidable contender.